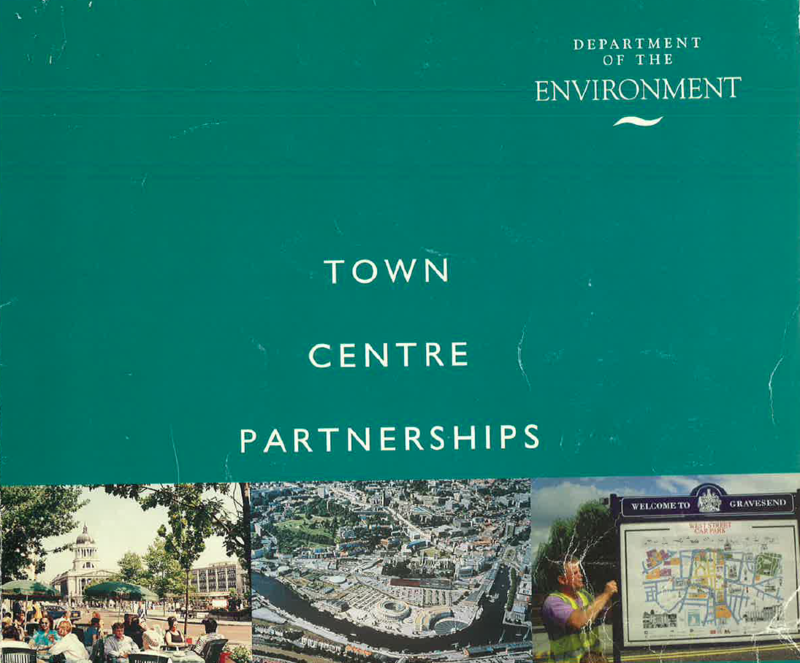 During the late 1990s concern about how to organise and fund the improvement and management of town and city centres led the Association of Town Centre Management to set up a major research project. The resulting report "Town Centre Partnerships" is a survey of good practice and a summary of the action research project, managed by URBED. Six demonstration projects in the major cities of Bristol, Coventry and Nottingham, and the medium-sized towns of Ayr, Gravesend and Royal Tunbridge Wells enabled the ideas within the report to be tested out in real world situations. It is facinating to look back on the challenges facing town centres at the time. While much has changed, many of the lessons in the report hold true and have the potential to guide us through the next phase of town centre evolution.